My French Wine Scholar class opted to take a break from class this week to attend Vancouver International Wine Festival events. I have a Rhône event on Thursday and then I am doing the big tasting room later that night. This past Saturday night, my dear friend Sylvia Talbot hosted the third Girls Go Grape event at her cool loft in Gastown. There were thirteen of us for the Saturday night event and it was a great evening filled with laughter, information and some great questions! 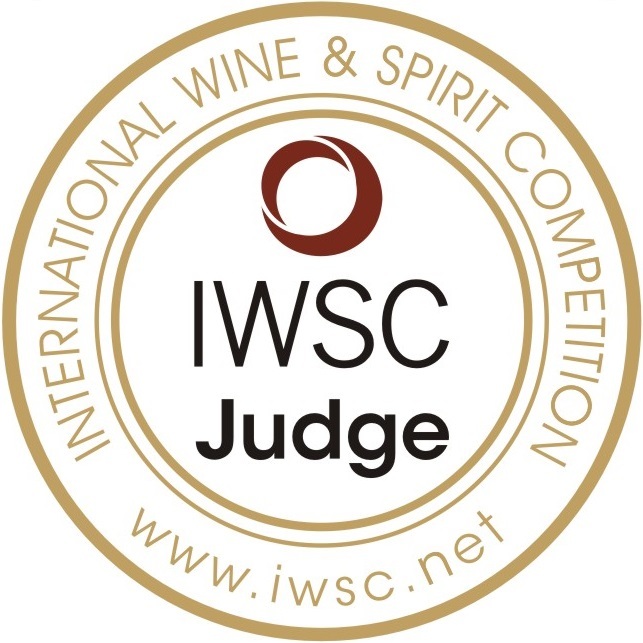 I focused on one grape variety from four separate countries: Chile, Argentina, Australia and New Zealand. Rabbit Ranch Pinot Noir 2011 Central Otago, New Zealand $26.99 This was a nice, pale ruby coloured Pinot Noir with bright red berry fruit notes, some minerality and a hint of earth. Light, refreshing, medium minus in body – it was quite juicy. Pirramimma Shiraz 2011 McLaren Vale, Australia $29.99 This was our most expensive wine of the evening and it tied for first place in the ‘favourite’ category. This Shiraz spent two years in new American oak and the wine had fantastic flavours of plum, mocha, blackberry and bramble with some baking spice. Awesome concentration made with 30-year-old Shiraz vines. You can cellar this one for 5 – 8 years. Delicious. Catena Malbec 2011 High Mountain Vines Mendoza, Argentina $22.99 Our most affordable wine of the evening and this was the other ‘favourite’ of the night. A great tasting wine filled with bright flavours of dark berry fruits, coffee and spice. Quite delicious a great deal! This is a ‘no-brainer’ wine to enjoy at anytime! Montes Alpha Cabernet Sauvignon 2010 Colchagua, Chile. $24.99 This was a tannic wine that needed a bit of time to ‘open up’. Made with 10% Merlot to soften the flavours, it was a structured, big wine. Flavours of black currant, vanilla with some herbaceous notes – it was no ones top choice but it was an excellent expression of Cabernet Sauvignon for under $25. There was not one wine we tried that I would not buy again – I would say a 100% success. I was able to showcase some great wines to a wonderful audience of beautiful woman and our first fellow! The tasting was followed by some great charcuterie and terrine from Oyama Meats in Granville Island along with some cheeses from Santa Barbara on Commercial Drive. Until next time! 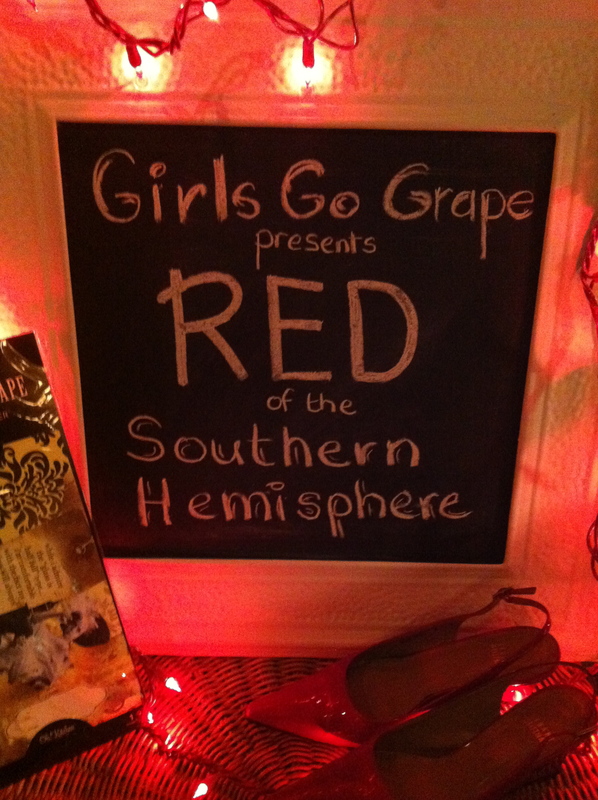 If you are interested in hosting a Girls Go Grape event – please be in touch! We had a great evening and thoroughly enjoyed the wines and education element which adds more and more to our understanding of all varietals! Thanks to Sylvia as well for hosting and we look forward to attending or hosting one of these fun nights!